The other day, while enjoying some rest and relaxation time in the Coachella Valley, I took advantage of a massage offer at The Men’s Spa at La Dolce Vita Resort in Palm Springs. Italian for “the sweet life”, La Dolce Vita Resort is set against the dramatic backdrop of the San Bernardino Mountains and scores an enviable 4.5 stars and earned a Certificate of Excellence on TripAdvisor. The rooms, set Spanish bungalow-style around two swimming pools achieved the right balance between community and privacy. All the staff that I interacted with were very courteous, friendly and helpful, adding to the familial feel of this boutique resort. Hands-on owners of La Dolce Vita Resort and Spa, Ken and Tim, keep a tight rein on things, making sure everything is ship shape. And I have them to thank for my massage…. But I digress. 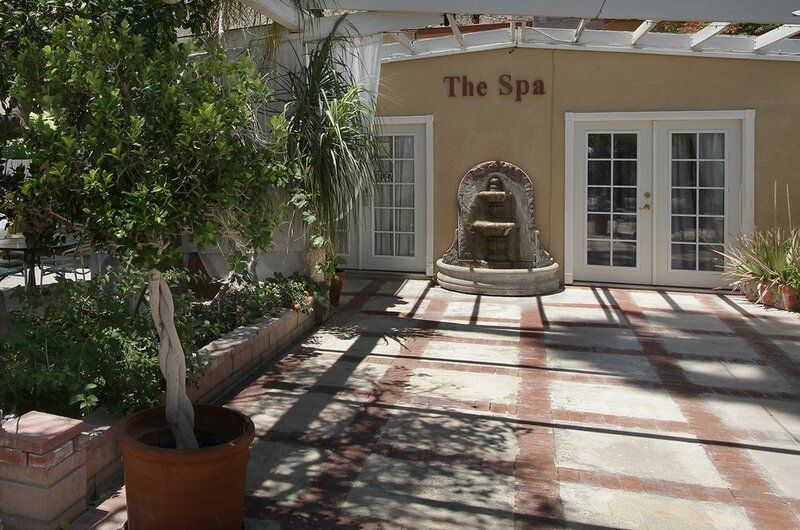 While it may not be your fancy, high-end spa, the state-certified Men’s Spa has earned several accolades as one of the Yelp’s Top Ten spas in Palm Springs and voted Best Massage for Men. There, men can get massages, reflexology, facials, mud and seaweed wraps, waxing, as well as salt and sugar scrubs designed specifically for men. 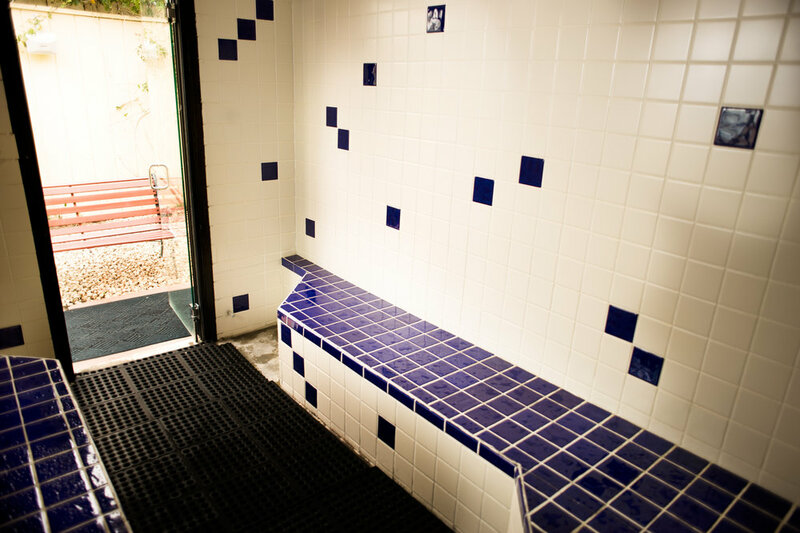 To round out the array of services, clients of The Men’s Spa are welcome to use the two swimming pools, two whirlpools and steam room of the resort. Make sure you ask about their proprietary line of men’s personal care products! I got the ‘Sweet Life’ massage - a combination of Swedish, deep tissue and pressure point techniques, and my masseur was Jonathan. Jonathan was very attentive and friendly, kneading my body with his deft, strong hands and intuitive touch. He spent extra time on the knotted areas of my back that needed working on, leaving me relaxed and refreshed at the end of the session. I must’ve been so transported that I left my sunglasses behind! So for men who might want to have a men-only spa experience while in California’s Coachella Valley, The Men’s Spa at La Dolce Vita Resort is the place to go. Tell them The Lifestyle Maven™ sent you!